Each year, more than 1,700 first-year students make East Campus their home and rely on Lilly Library and its staff for their academic success. 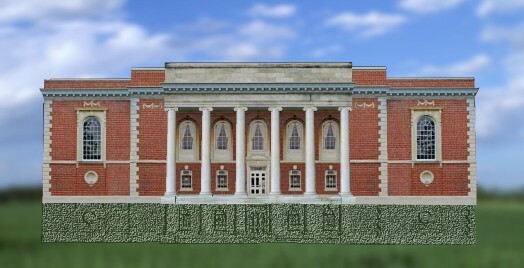 Built in 1927, Lilly is one of the oldest and most architecturally significant buildings on campus. 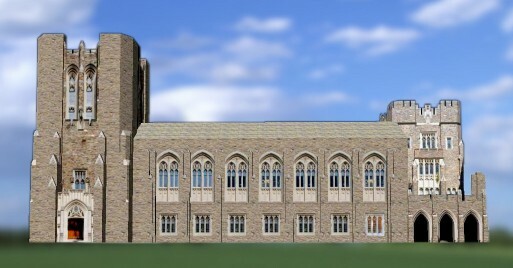 The Lilly Project will renovate and expand this beloved building, dramatically improving the first-year experience at Duke. 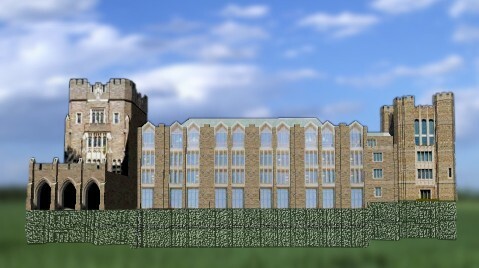 When you make a gift to the Duke University Libraries to name a space within one of our buildings, you become a part of our transformation. Contact Tom Hadzor, Associate University Librarian for Development, for more information. To view the floorplan for a library building, choose a floor link from the list to the right of each building (as you hover over each link, the corresponding floor area will highlight in the building image).